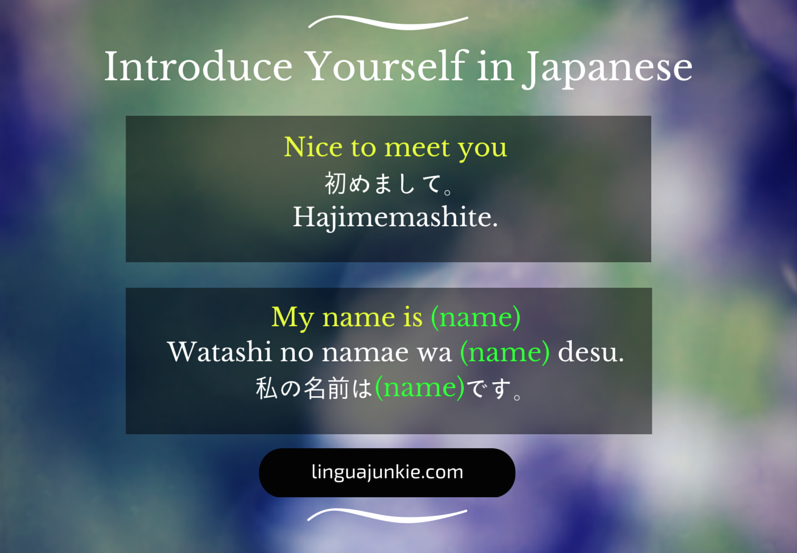 April 19, 2014 by The Junkie 10 comments on "How To Introduce Yourself in Japanese: 2 Best Ways"
You need to know how to introduce yourself in Japanese. But most learners out there want to speak and be understood in Japanese. The easiest way to do it? It’s to talk about yourself. Learn to introduce yourself in Japanese and you’ve got 1/3rd of a Japanese conversation squared away. The rest are topics of interest and closing greetings. 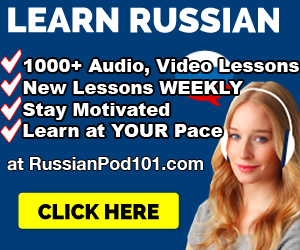 And if you’re interested you can learn with actual Audio & Video Lessons at JapanesePod101.com. 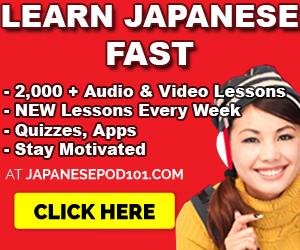 You can listen to this Japanese Lesson by JapanesePod101 that I mentioned above. Just press the play button on the player below to listen. If you want to read along, be sure to visit them at the link above. While you listen, scroll down to learn. 1 So, here’s what you’ll need for a self Japanese self introduction. 2 A. The first, quick way, to introduce yourself. 3 B. The second way to introduce and talk about yourself. 3.1 Here’s how you introduce yourself in Japanese. 3.2 So, here’s your introduction script you might want to use. 4 Here’s what you do now. So, here’s what you’ll need for a self Japanese self introduction. I’ll give you two ways. The first one is a simple and easy one that most people use. It includes “my name is…” and “nice to meet you.” The second one is more lengthy where you can talk about yourself in more detail. A. The first, quick way, to introduce yourself. Everyone uses this. It’s used when meeting new people. 2. My name is (name). There can be several variations. English Pronunciation: Watashi wa (name) desu. Or, you can try this. Finally, you can try the most casual way to introduce yourself in Japanese. Finally, you need this next final phrase. What in the world is “Please treat me well?” It is a rough translation and has no equivalent in English. This is simply a “Japanese set phrase” that you need to use in such encounters and first time meetings. Why? Because that’s how the Japanese language and culture work. Because politeness. And because why wouldn’t you be treating a new person well? So, here’s your script you can use. Hajimemashite. Watashi wa (name) desu. Yoroshiku onegaishimasu. B. The second way to introduce and talk about yourself. In other words, this is your elevator pitch that you’ll use over and over when you need to talk about yourself. In Japanese, this is called a jikoshoukai (自己紹介) or self-introduction, that’s a lot more detailed than the method we used above. It’s often used in group settings when everyone has to say a little about themselves. For example, you’ll hear this at work events or group dates. This second method is very useful to know because now you can talk about yourself. Here’s how you introduce yourself in Japanese. 1. Hello, nice to meet you. 3. I am from ……. Use it to say where you’re from. Or, you can mention your ethnicity or nationality instead. 4. I am …… years old. 5. I am a (student/occupation). example: Because you’re interested in Japan. Konnichiwa, Hajimemashite. Watashi wa (name) desu. Amerikajin desu. (age) sai desu. Shigoto wa (job) desu. (Time)kan nihongo o benkyou shiteimasu. (Reason) da/kara, nihongo o benkyoushiteimasu. Yoroshiku onegaishimasu. Conclusion: Did you notice that I took out all of the “watashi wa” from most of the sentences? “Why? You should omit 90% of the “watashi’s” there to sound more natural. After you said it once, people understand you’re talking about yourself. Leave me a comment and introduce yourself. 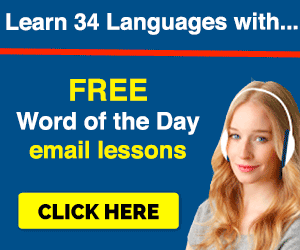 And start learning even more Japanese. 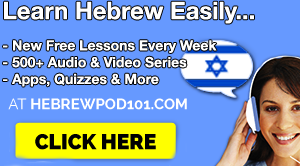 I suggest trying out lessons at JapanesePod101.com. I didnt really like to repeat watashi, watashi, watashi… sounds really bad. Could you teach us more ways of saying this for example “‘name’ to moushimasu” instead of using watashi so much, please? Thank you! Actually, in this case, a lot of the watashi wa’s can be omitted. The listener already assumes that you are talking about yourself, and you don’t have to sound clunky by saying the same thing over and over. Next Next post: Beginner? Start With Your Elevator Pitch or Self-Introduction.